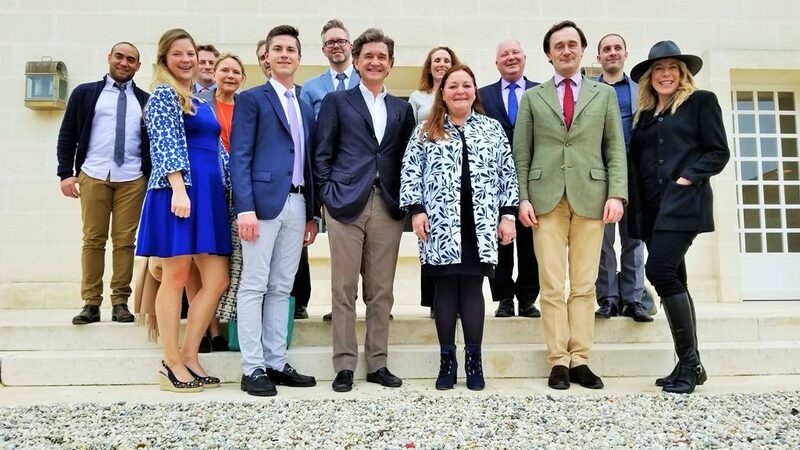 Philippe is the grandson of Bordeaux legend Baron Philippe de Rothschild and the son of the late Baroness Philippine de Rothschild and her first husband Jacques Sereys. He has succeeded the immensely respected Philippine as Chairman of the Supervisory Board of Baron Philippe de Rothschild SA, effectively placing him in charge of the three classified growths he owns along with his family: Château Mouton Rothschild, Château Clerc Milon and Château d’Armailhac. 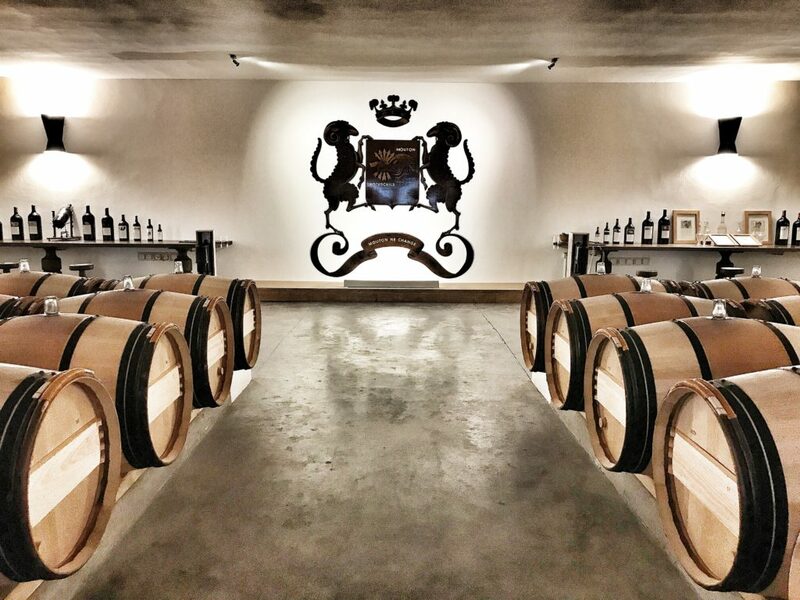 The family enterprise also encompasses the wildly successful Mouton Cadet portfolio as well as the partnership with the Mondavi family that created Opus One. More recently, Philippe himself played a key role in the creation of the families compelling new portfolio of Champagnes known as Champagne Barons de Rothschild. During our lunch, Philippe led an incisive commentary about where bloggers fit in after what’s been described as the thirty year Robert Parker monologue. Camille, Julien and Philippe were each genuinely curious to hear our individual perspective on how blogging and social media have shifted the influence from just a few publications to the more fragmented system where bloggers have cultivated their own voices and wield their own influence – one that’s arguably more effectively reaching the next generation of wine drinkers: millennials. The conversation has moved, and the Rothschild’s have taken notice. I suppose I shouldn’t be surprised that they aren’t resting on their sterling reputation and rich history. 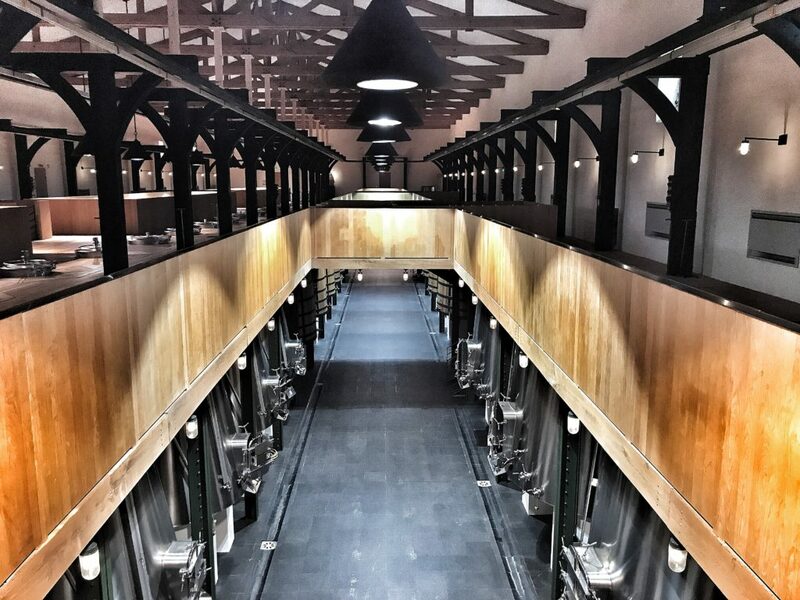 In a region so steeped in tradition, Mouton has always been a vanguard – always seemingly one step ahead of the competition. 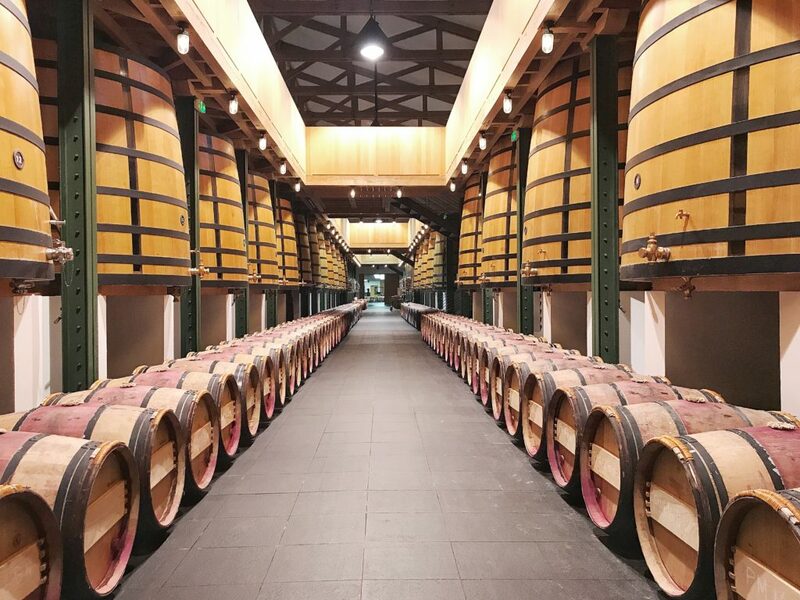 A large part of its history has been defined by innovation, a path initially forged by Baron Philippe de Rothschild before our hosts took the helm. It would be a mistake not to appreciate the monumental obstacles overcame by a young Baron Phillippe de Rothschild shortly after arriving at his family’s estate in Bordeaux. Due to his tireless efforts, he managed to simultaneously elevate Mouton’s wine quality while revolutionizing the established order of Bordeaux. At a time when the broker and merchant families held the majority of power, Baron Philippe decided that he would bottle the estates entire production at the château to ensure its quality would never be compromised by a third party. He then corralled a faction of his colleagues, successfully convincing them to follow suit. The result of these actions would send shock-waves throughout Bordeaux, completely upending the status quo and forever shifting the balance of power. Baron Philippe had essentially declared independence from the merchants. He was also not content with a standard label for his prized Mouton, so he drew on his profound love of the arts and commissioned artist Jacques Carlu to design a label that was a play on Mouton’s logo: the ram (Baron Philippe was an Aries). 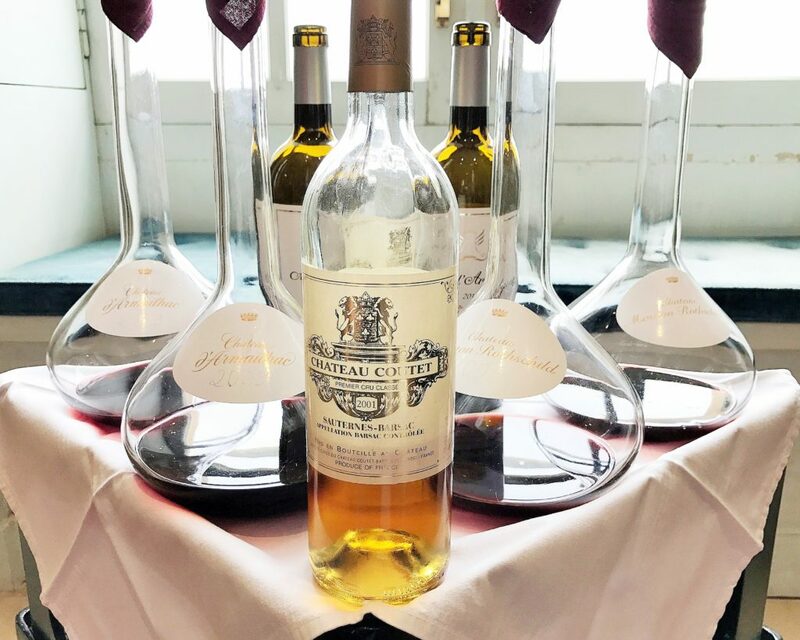 It debuted with Mouton’s first vintage, 1924, and would adorn each bottle produced until 1945 – when subsequent vintages received a reproduction of a piece of original artwork commissioned specifically for that vintage of Mouton. 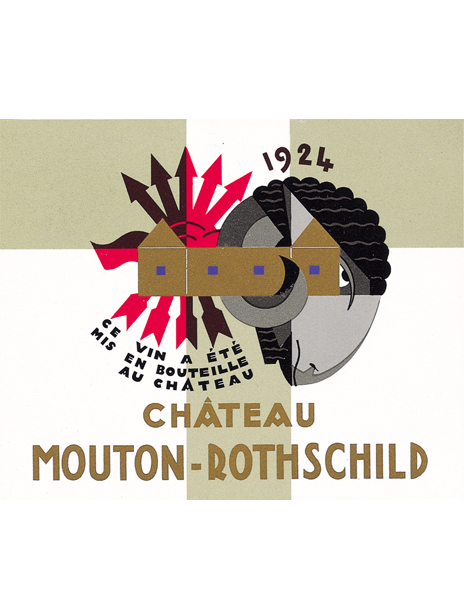 Baron Philippe’s controversial labels managed to raise more than a few eyebrows, but simultaneously became a powerful marketing tool, attracting world-wide attention for Mouton Rothschild’s wine – which, as of 1973, was officially classified as a first-growth, or Premier Cru Classé. While savoring the absolutely sublime 2005 Mouton Rothschild I had the opportunity to witness the humility and brilliant leadership of todays leaders of this great house firsthand. It wasn’t long before I was struck with the realization that Mouton has always been first, and innovation is simply in its DNA. 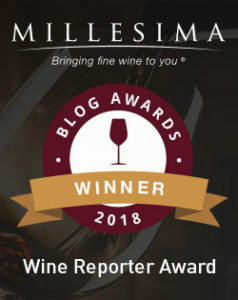 My thoughts on Bordeaux’s 2017 vintage here. Fantastic article Ryan. I still am in awe that we were actually there! The wines were exquisite, the history is incredible, and the family so friendly and welcoming! Thanks so much, Lori! You and me both! Would be interested in the wines served at lunch . During lunch, we sampled Aile d’ Argent 2015, Château d’ Armailhac 2009, Mouton Rothschild 2005 and Château Coutet 2001.